The ponies are lining up tomorrow, May 2, for the greatest horse race in America - the Kentucky Derby! Are you ready to celebrate the most exciting two minutes in sports in style? G.H. 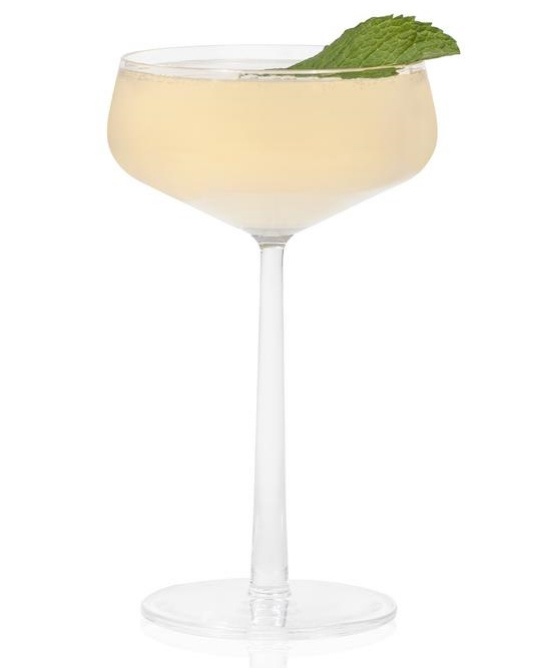 MUMM, the official Champagne of the Derby (and what they spray the winning horse with at the end of the Derby), created a bubbly twist on the classic mint julep recipe to toast the event. Their champagne cocktail features a splash of vodka, lemon juice, simple syrup - and, of course, mint - for one winning cocktail! But a great party isn’t just about a great cocktail. Lifestyle expert, Limor Suss, gives tips on how to throw one splendid Kentucky Derby shindig. Ask your friends to dress up in their finest clothes. This is the one day of the year when more is better. Invite male guests to wear light linen suits, seersucker, or really “go for it” with lively colors like coral, light blue, lime and yellow. The ladies should wear colorful sundresses and hats. Ladies, the Kentucky Derby is the time to sport a big feminine hat! Pick up flowers, lace, butterflies, tulle and feathers at your local craft store. Put out some glue guns and set up a hat decorating station. Purchase a few extra inexpensive hats, just in case someone forgets to bring one. The Kentucky Derby is also known as “The Run for the Roses” where the winner is draped with a blanket of roses. You’ll want to get some rose petals and put them on the tables. Editorial disclosure: Foodista received no compensation or product for this post.